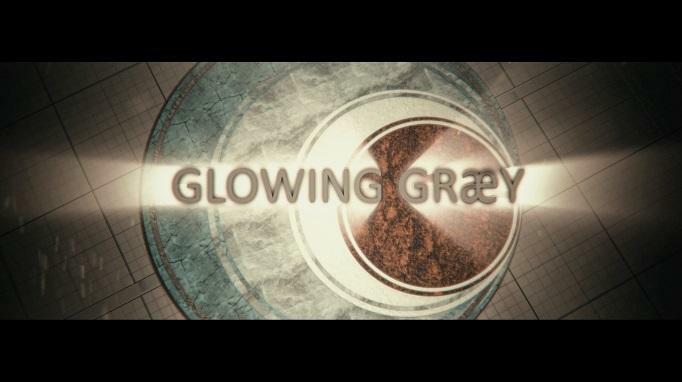 Grey Vs Gray are excited to reveal the cover artwork and the 3D Lyric Video for their single “Glowing Græy” . “Glowing Græy” is the first part of a “puzzle” concept that will be revealed piece by piece in the next few months. 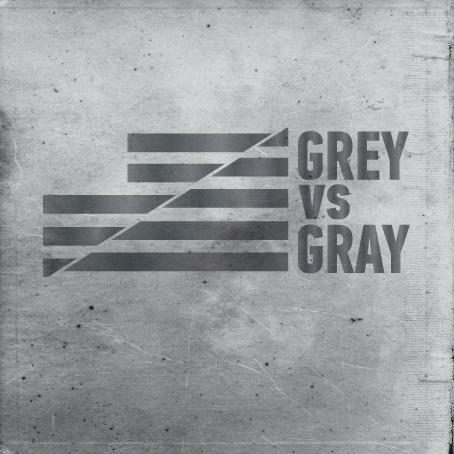 Grey Vs Gray are going to tell their first story about betrayal, chaos and loneliness. Three Elements that drove mankind to extinction. 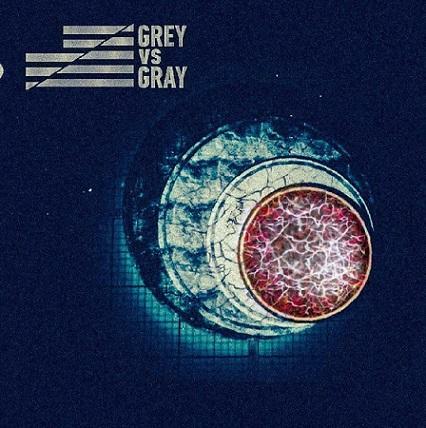 Grey Vs Gray are the post apocalyptic/ prog creatures that translate history to music. “Glowing Græy” is available at Youtube (3D Lyric Video), Spotify , Itunes, Tidal , Google Play etc..
Also Available for Streaming and Downloading at Google Play, KKbox, Amazon MP3, Ι Heart Radio, Napster, Pandora etc.